US-based online retailer Amazon.com Inc. has downed the shutters on Junglee.com, the website at the forefront of an initiative to conquer the promising Indian e-commerce market. After multiple tests , trials and pivots, Amazon has finally integrated Junglee into Amazon.in through Local Finds, a platform which was launched in India earlier this year to allow customers to find and sell used and new goods. “We built the peer-to-peer shopping and selling experience through Junglee and integrated it into Amazon.in through Local Finds to offer a seamless shopping experience on a unified platform,” Amazon said in an email response to a VCCircle query. Local Finds was first launched as a pilot in Bengaluru. It is now present in Mumbai, Chennai and Hyderabad. Junglee was founded by former Amazon employees and Silicon Valley tech entrepreneurs Anand Rajaraman, Venky Harinarayan, Rakesh Mathur and Ashish Gupta in 1996 and sold to Amazon for about $250 million two years later. It was launched formally in India in 2012 as an online shopping services platform. It enabled customers to discover products from online and offline retailers, and its parent site Amazon.com. The model was simple – a comparison-shopping site that put consumers in touch with sellers. Two years later, in 2014, Junglee was staring at an identity crisis. It was trying its hand at everything, from classifieds to horizontal e-commerce – everything except the product-comparison portal it was originally meant to be. By then, its parent, Amazon, had already made its grand entry into the Indian e-commerce space, rendering Junglee even more irrelevant in a market growing at a fast clip. By May 2014, Junglee had begun pivoting to a horizontal e-commerce marketplace, and started enabling direct purchases on its site for books and electronics. However, Amazon soon seemed to have realised that making Junglee a marketplace would lead to the cannibalisation of its own traffic. Junglee was yet again in news for entering the classifieds space. It added a ‘Post Your Ad’ feature on the site, allowing users to submit free ads, along the lines of OLX and Quikr. The feature was aimed at promoting a local buyer-and-seller ecosystem instead of focusing on online transactions. The company had said that customers across 10 major cities – Ahmedabad, Bengaluru, Chennai, Gurgaon, Hyderabad, Jaipur, Kolkata, Mumbai, New Delhi and Pune – would be able to access the feature, and that it had planned to expand to more categories and cities. Cut to 2016. Amazon made a “bold bet on organised peer-to-peer buying and selling” in India through Junglee, but the initiative was just a case of old wine in a new bottle – nothing had really changed between 2014 and 2016, except for rehashed statements. While integrating Junglee with Local Finds could be seen as an extension of Amazon’s P2P push in India, the decision finally brings an end to Junglee’s journey as an independent entity. “Through our pilot, we realised that in every city we have customers who have a few products to sell – some want to get value for their used products, others are hobbyists, creators and home entrepreneurs, who need to find the right customers for what they collect or create. 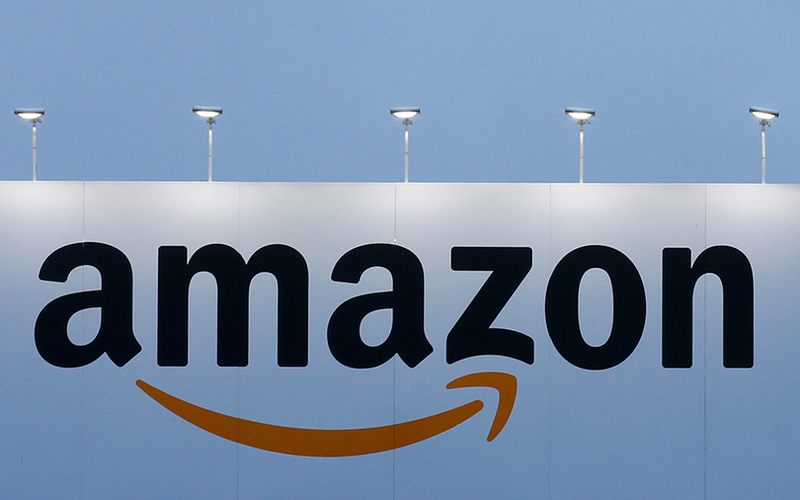 This apart, there are also customers who are interested in buying such products,” the Amazon spokesperson said. The company felt that the existing ecosystem available to such sellers and buyers had gaps. “With Local Finds, we aim to seamlessly connect sellers and buyers, help them quickly list and discover each other’s products and transact tension-free with delivery, payments and customer service facilitated by Amazon,” she added. The retail giant claimed that the platform has about 60,000 customers. As online pre-owned and classifies services, Amazon facilitates pick-up, packaging, shipping, delivery and payments services for Local Finds customers. By clicking on the products on the platform users are rerouted to Amazon’s main ecommerce page for the transactions. Interestingly, despite paying top dollars for Junglee, Amazon had built its core India business, Amazon.in, from scratch. It vowed to invest $2 billion in India in 2014 and then committed another $3 billion in June 2016, taking its total investment in the country to $5 billion. The Jeff Bezos-led company is now a strong contender for the top spot in Indian e-commerce, snapping at market leader Flipkart’s heels. All said, much of the credit for Amazon’s stellar run in the country might go to Junglee, which had probably fetched precious user behaviour data for the global e-tailer by the time it entered India.